Known for its distinctive rich roar and intensive heavy strikes with long sustain, the Chao Gong is one of the most acclaimed Chinese Gongs in the music industry. 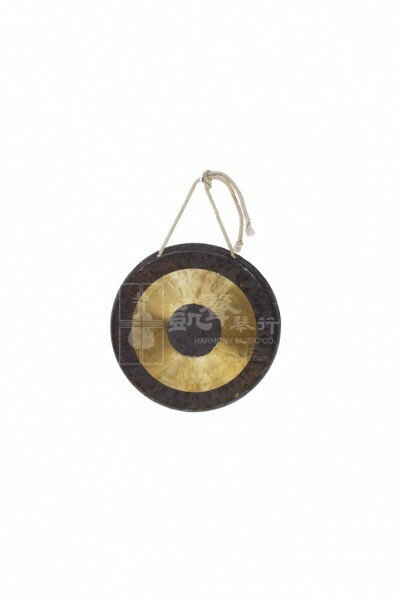 Crafted by highly specialized and experienced gong craftsmen in Wuhan, China with quality copper, these Chao Gongs are definitely must-have items for many oriental gong fans. 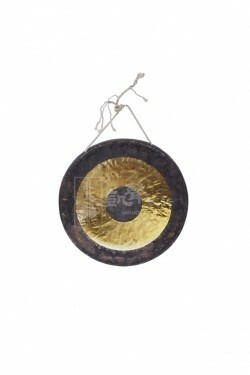 As played in numerous symphony orchestras, larger Chao Gongs showcase deeper bass and greater overtones, and smaller Chao Gongs produce bell-like sounds. 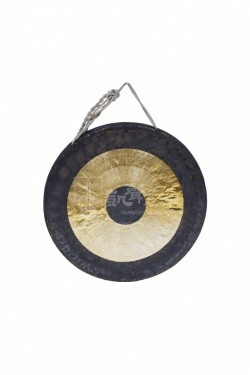 This Chao Gong measures 20 cm in diameter. 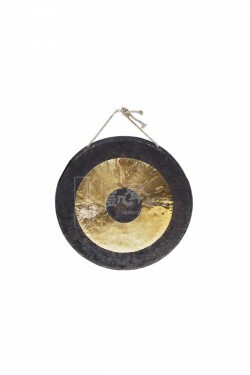 Chao Gongs of this size are usually used as decorative displays or for meditation and therapy purposes that represent a staple of Chinese culture. Each Chao Gong comes with a soft mallet.